The Battle of Cape Esperance, also known as the Second Battle of Savo Island and, in Japanese sources, as the Sea Battle of Savo Island, took place on 11–12 October 1942, and was a naval battle of the Pacific campaign of World War II between the Imperial Japanese Navy and United States Navy. The battle was the second of four major surface engagements during the Guadalcanal campaign and took place at the entrance to the strait between Savo Island and Guadalcanal in the Solomon Islands. From August to early October, the Japanese had made numerous attempts to dislodge the force of Marines from Guadalcanal and the surrounding islands. Their overwhelming naval and air presence made life difficult on the islands, in the seas surrounding the islands, and in the air. The Marines at that time were undersupplied and had quickly learned that the weather and mosquitos were as formidable an enemy as the persistent Japanese. Causalities mounted daily and the issue was in doubt many times. 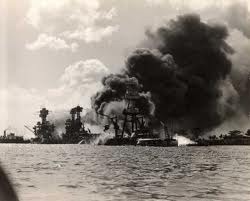 What made the situation worse was the nightly bombardment from the Japanese fleet. The Japanese sent ships down the “Slot” on a nightly basis and made sure that the airfield and surrounding areas were bombarded with deadly accuracy and frequency. 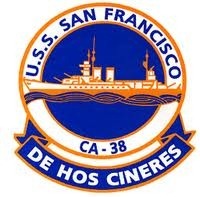 It wasn’t until late September that TF 64 led by Admiral Norman Scott on the USS San Francisco offered a serious countermeasure to the attacks. The scrappy group of cruisers and destroyers took on the new challenge and finally gave the Japanese a barrier to success in the night seas around the islands. That mission came with a heavy cost though for the Americans. The USS San Francisco was a well- built warship of the New Orleans Class. Weighing in at around 10,000 tons, she carried a full range of weapons including eight inch and five inch batteries. 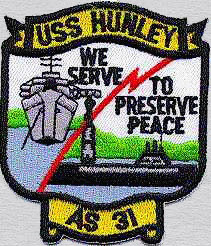 After the losses at Pearl Harbor of the main line of Battleships, the cruisers were the main surface ships left to carry the attack to the enemy. They proved their worth in the months to come as they battled a persistent enemy. 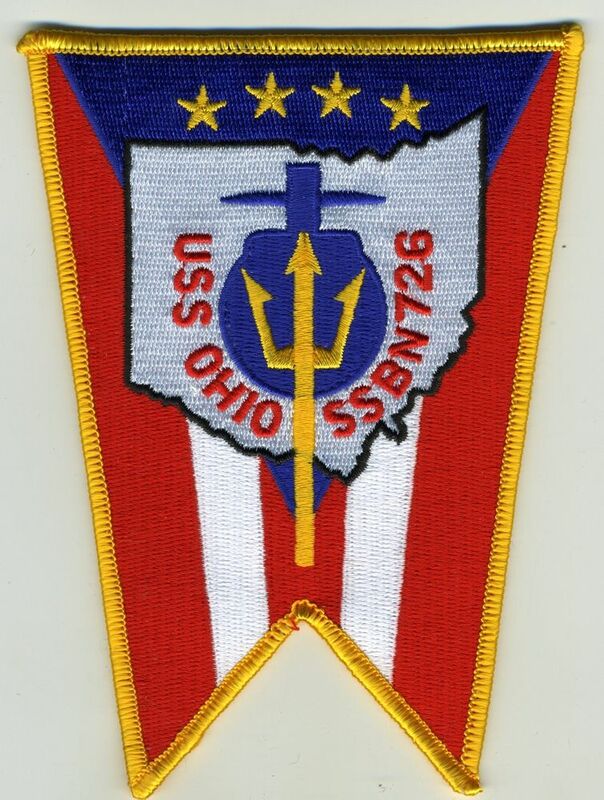 “On 7 October 1942, TF 64 departed from Espiritu Santo, the New Hebrides, and moved back into the Solomons to cover Allied reinforcements and to intercept similar operations by the Japanese. 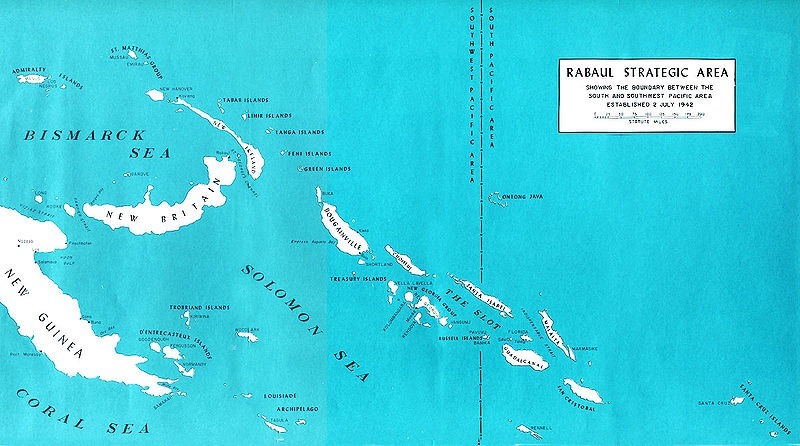 On 11 October, at about 1615, the ships commenced a run northward from Rennel Island, to intercept an enemy force of two cruisers and six destroyers reported heading for Guadalcanal from the Buin-Faisi, Bougainville Island area. The force continued north to approach Savo Island in The Slot from the southwest. By 2330, when the warships were approximately 6 mi (9.7 km) northwest of Savo Island, they turned to make a further search of the area. A few minutes after setting the new course, radar indicated unidentified ships to the west, several thousand yards distant. At about 2345, the Battle of Cape Esperance began. From that night on, the Japanese no longer owned the night. The sacrifices of so many men and ships paved the way towards ultimate victory in the South Pacific. 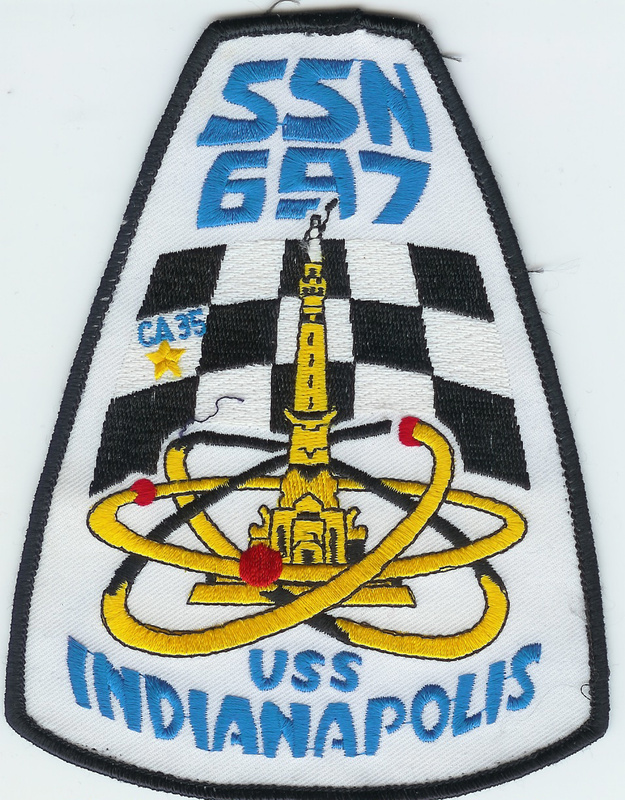 Admiral Scott and the crews of TF 64 would not have long to celebrate their victories. The coming battles in November would bring the main action at Guadalcanal to a horrific climax under the night skies of Iron Bottom Sound. Dedicated to the brave men of TF 64 who fought under the most challenging conditions and never lost their will to win.